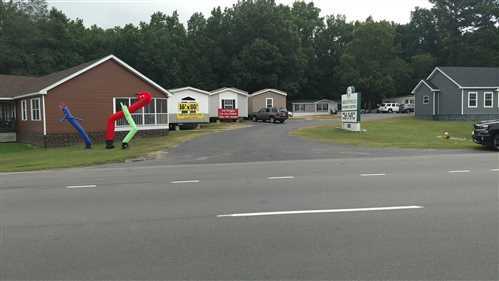 Manufactured and modular home sales centers represent the face of the industry. Most people never get to see the inside of a factory to see how these homes are built. The homes customers see are at the sales centers. How they are displayed and merchandised, how they are advertised, and the experience they have shopping for and buying a home can influence the customer’s view of the industry. The sales centers award recipients work hard to build their businesses and the industry’s image in the eyes of the consumer. Oakwood Homes of Farmville, Virginia, began opening doors for new homeowners in 1997. In more than 20 years their store has put over a thousand customers in new homes. They pride themselves on helping customers have a smooth home-buying experience by building happiness and trust throughout the entire process. Oakwood’s management philosophy is simple: their customers always come first. They are a customer-oriented center that strives to leave no customer behind. That means going that extra mile to make sure they are completely satisfied and sometimes it means selling a home at a lower price to get someone into a home that fits their budget. Greenfield Housing Center is positioned in the triangle area of Raleigh, Durham, and Chapel Hill and serves Central and Eastern North Carolina with a nine person staff. 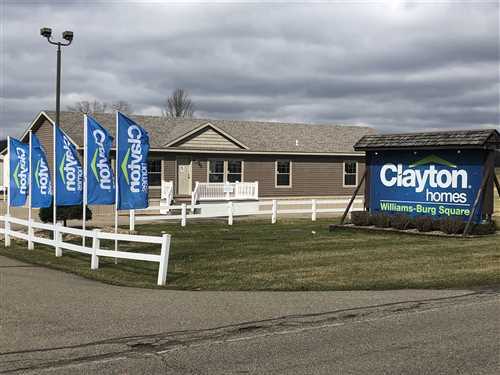 With 16 model homes on display from a variety of manufacturers, they “have a home for everyone” and can meet any price point. Greenfield Housing Center was a top five volume retailer for Champion Home Builders in 2016 and the #1 retailer for Fleetwood Homes on the East Coast in 2017. Their management philosophy is to provide the most energy-efficient homes possible and make sure to set proper expectations. From the first visit to the sales center to the final walk-through, they go the extra mile to ensure their customers will send them referrals in the future. Three Stone Homes opened its doors for business in May of 2013. 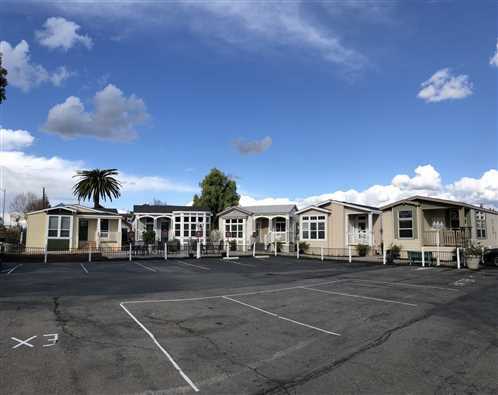 Their goal was to provide high quality, affordable HUD Manufactured and Modular Housing at the lowest possible price. The vision of Three Stone Homes was to develop a retail sales center that would serve as a premier showplace for our home product lines. Utilizing an initial Courtyard Center layout, they proudly showcase homes from five different manufacturers. Their home displays are beautifully staged, climate controlled, skirted and landscaped. They offer in-park and land/home options that range from entry level to full custom home packages, along with a wide range of construction services. The sales lot can easily be mistaken for a meticulously kept community since every home is set with skirting and a porch and some are fully landscaped. It goes beyond curb appeal. Each home is fully decorated and obsessively maintained. They seam the carpets in every home they show. No detail too small. Their reputation for providing a world-class customer experience is a legacy three generations in the making and has made this retailer a destination for home buyers. While their corporate office is in San Jose, California, Advantage Homes has locations in multiple cities throughout the state. 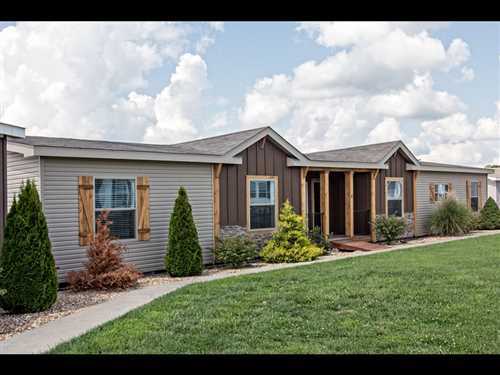 They specialize in new, custom built manufactured homes in land-lease communities, as well as on private property. Established in 1992, Advantage Homes is building a national brand with a core-value of teamwork and a focus on consumers. 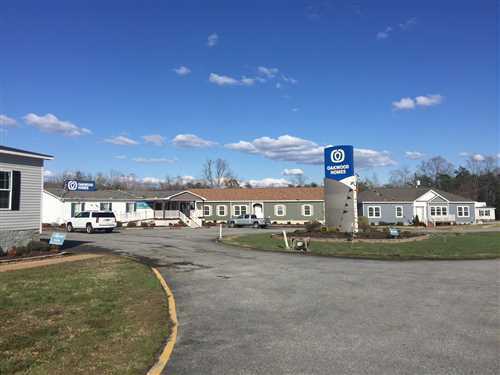 The owners prioritize giving back to the community with an emphasis on children living in manufactured housing communities. They host several events throughout the year including Easter egg hunts and back-to-school supplies giveaways as part of their work to make a difference in their community.